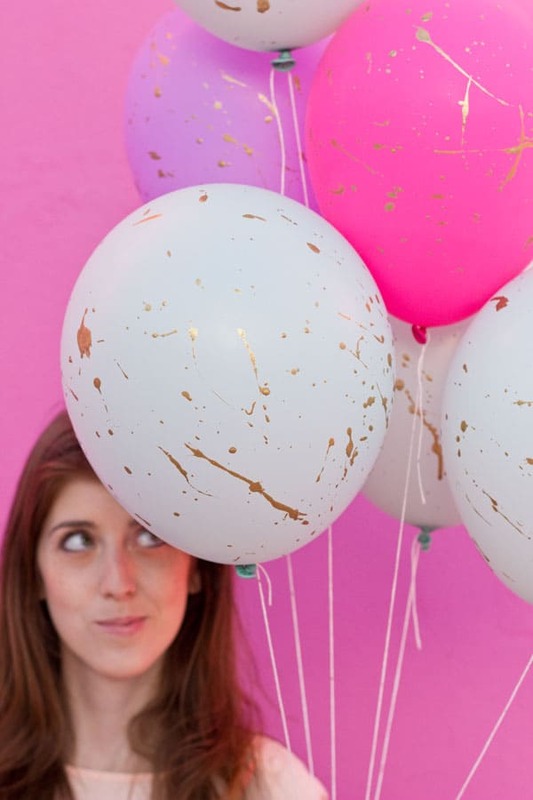 What is it about balloons that makes them so joyful? 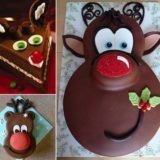 They are adored by both kids and adults and we instantly feel in a celebratory mode when they are around – obviously, since they are always a part of our celebrations, whether major or minor! 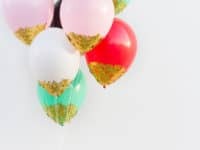 If you are missing some funky balloons in your life, here are the top 10 DIY party balloons that you’ll want to make for the next birthday, baby shower or bachelorette party! 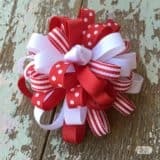 Adding a few tassels to literally anything will instantly make it more cheerful! 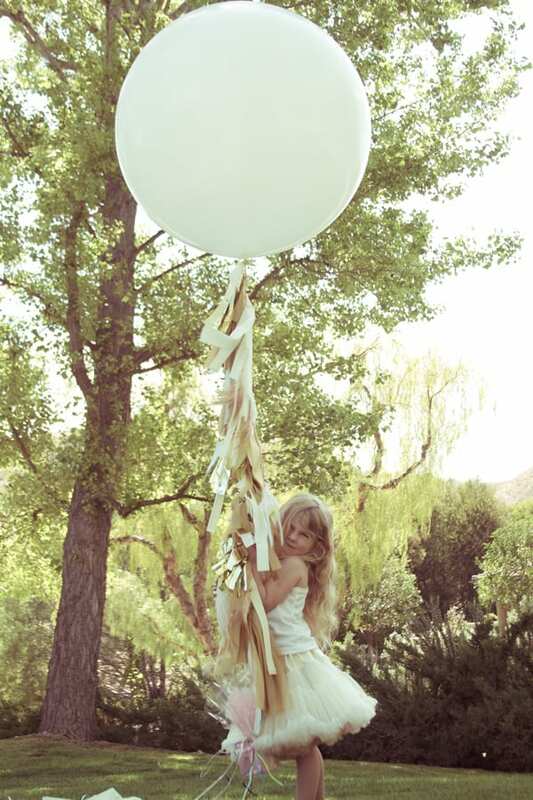 Balloons are jolly by nature and the addition of tassels will force even the grumpiest Grinch to smile and have fun! 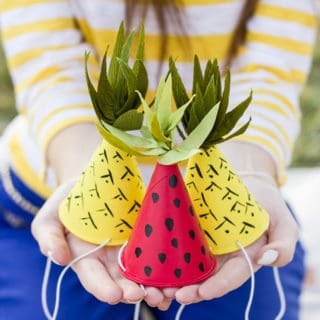 Check out Brit + Co to learn how you can bring the two party favorites together! 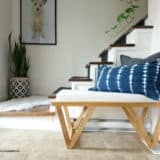 Every photograph needs a backdrop and it’s often the backdrop that defines how well the photo will turn out. 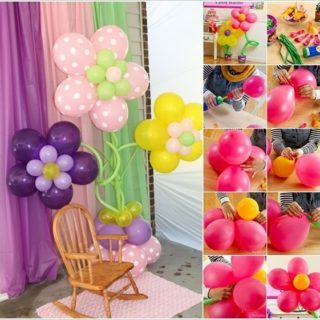 For a funky, colorful and upbeat backdrop, you’ll need as many balloons as you can blow up! 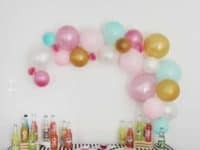 Lovely Indeed has a step-by-step for the greatest party backdrop of all times! 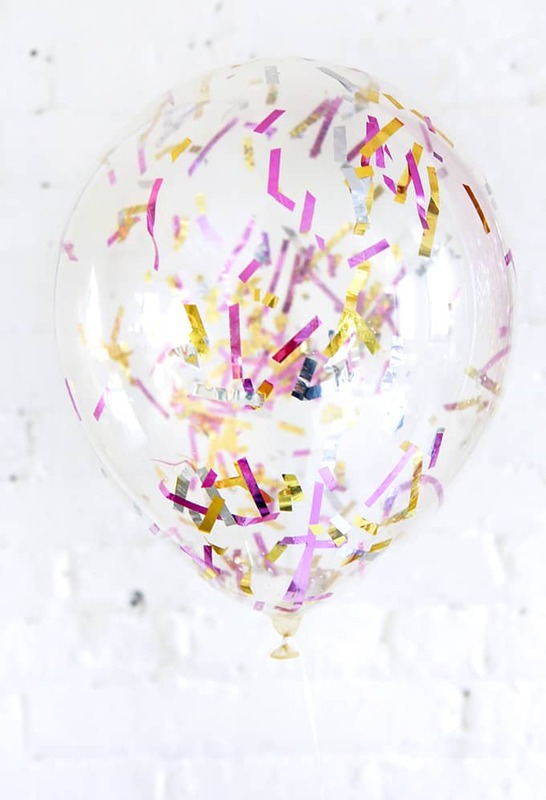 Another thing that can’t miss from any real-deal party is a balloon drop! 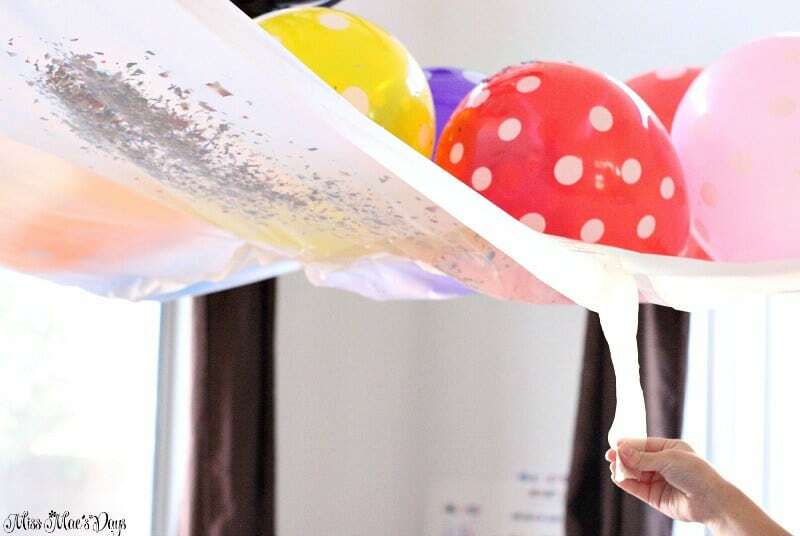 You don’t need to rent a huge venue to capture the magical feeling of balloons falling down from the ceiling; thanks to Miss Mae’s Days, you can create the balloon drop right in your home! 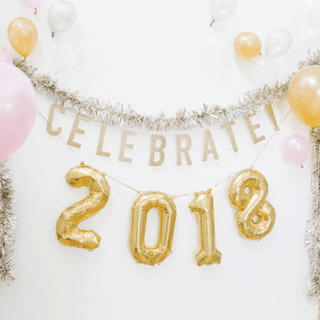 We bet you’ll soon be crowned as the best party host among your friends! 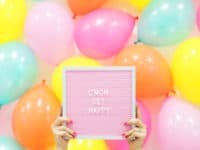 Decorating a wall with balloons for special occasions is a well-known practice, but we have to be honest and admit it can feel pretty predictable. 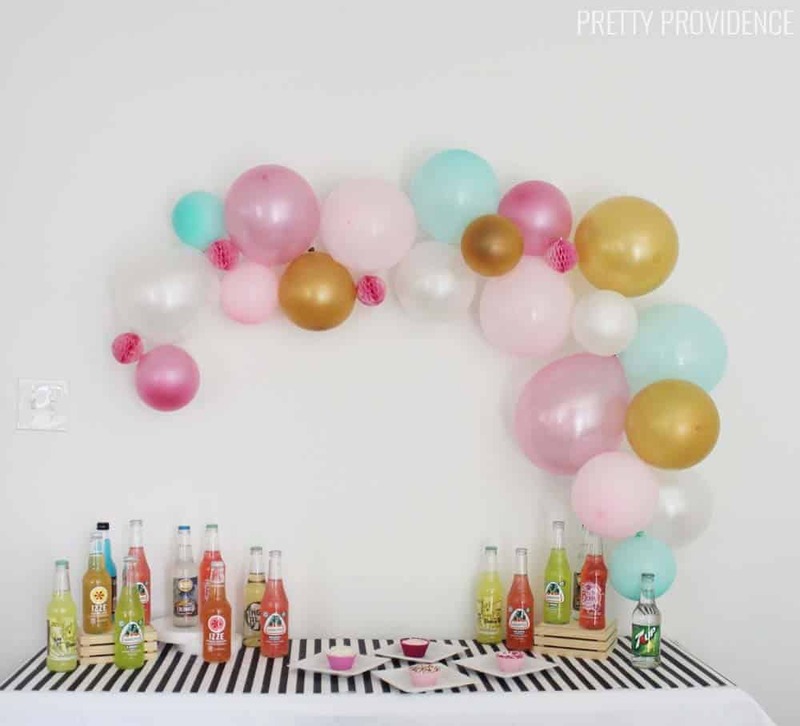 It’s time to get rid of the usual wall decor and replace it with a delightful balloon garland! 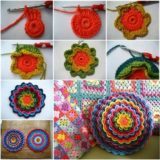 You’ll find the tutorial at Pretty Providence! 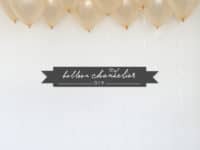 A personalized balloon chandelier is one of those ideas that have a strong potential of turning into a new tradition! 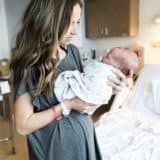 It looks absolutely stunning, as you can see at Wedding Chicks! 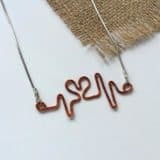 Finally a way to decorate the ceiling in a non-tacky, meaningful way! 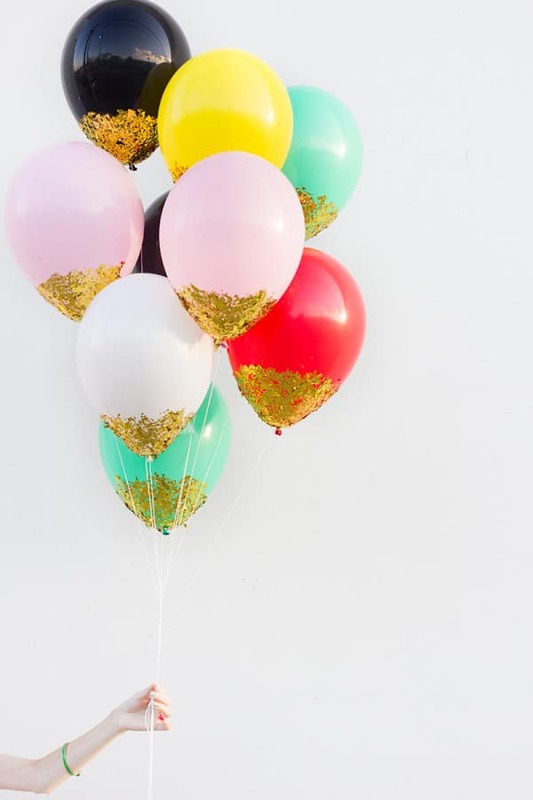 Take your party balloons from ordinary to outstanding by adding fringe decorations and turning them into a truly memorable piece! 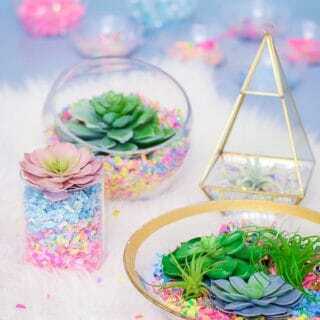 They look dreamy and bohemian, perfect for staged photo shoots and your most important celebrations! 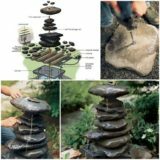 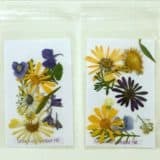 See how you can make them by checking out Lily Shop! 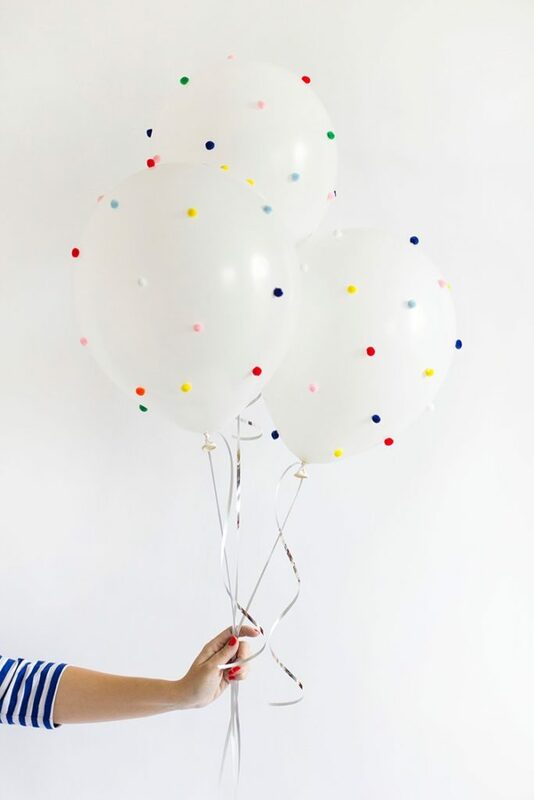 Plain white balloons can serve as a blank canvas for your creativity! 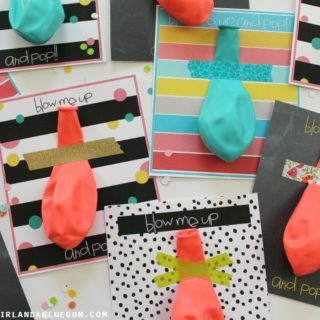 You can paint them, decorate them with permanent markers, or follow Freutcake‘s lead and decorate them with pom poms! 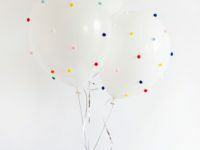 When you put them on white balloons it almost makes the baloons feel invisible and all you’re left with is the illusion of floating pom poms! 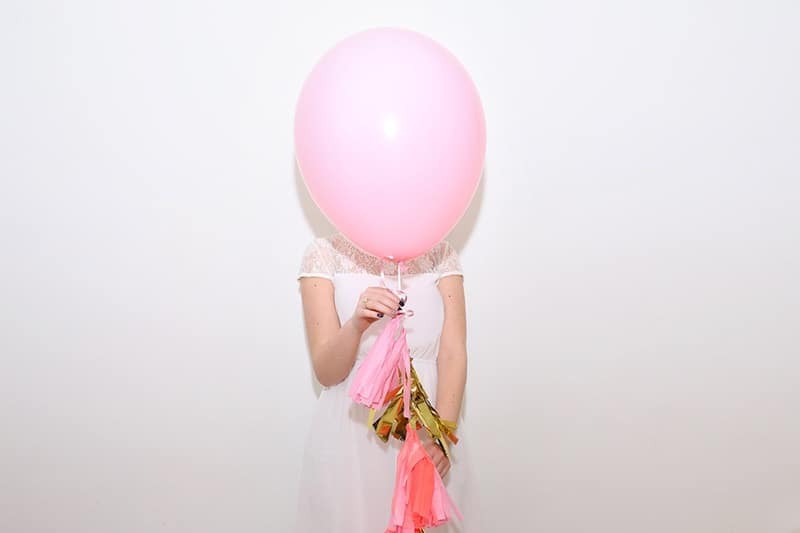 If regular balloons are too mainstream for you, get your hands on confetti balloons! 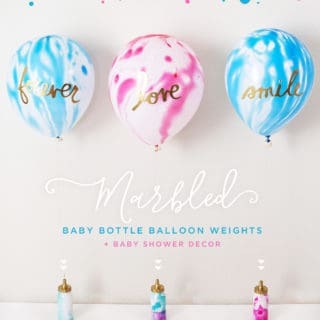 I Spy DIY has all the insider info on how to make them and you will soon have the coolest collection of balloons imaginable! 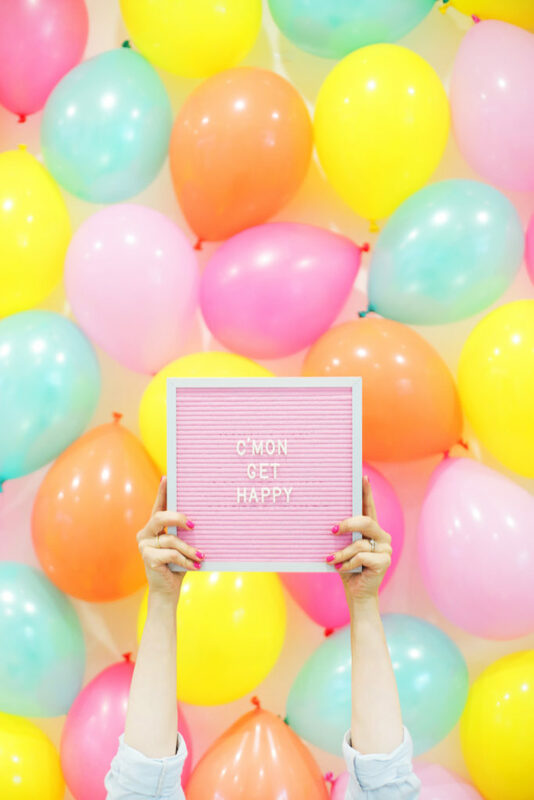 Confetti are always a treat and paired with balloons they can’t help but channel some serious party vibes! 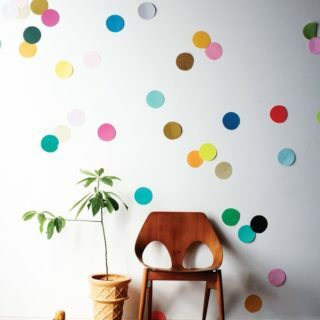 Studio DIY brings you another idea to prettify your balloons with confetti! 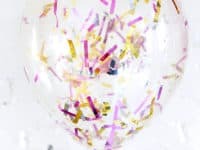 These confetti dipped balloons are super unique and surely reserved just for the coolest parties! 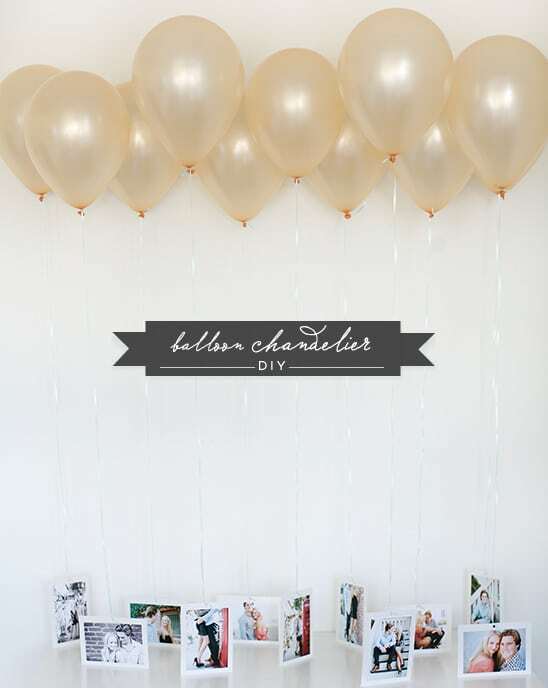 Get your gold on with these stylish balloons and never settle for plain ones ever again! 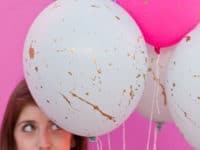 When you don’t have much time to decorate your house because you started planning the party just a liiiitle too late there’s only one option left: creating Studio DIY‘s gold splattered balloons! 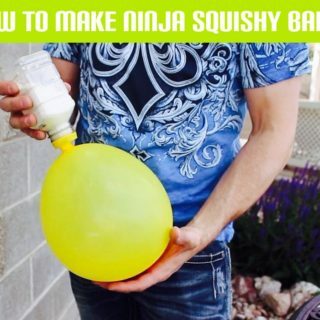 Thankfully the only two supplies you’ll need, other than balloons, are a gold paint and a simple brush. 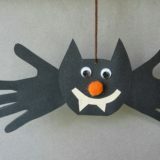 Crisis averted!